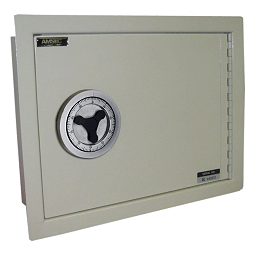 Fradon Lock has hundreds of safes in stock at our warehouse in Syracuse, NY and on display in our large storefront. 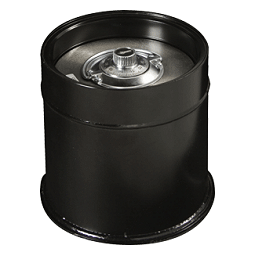 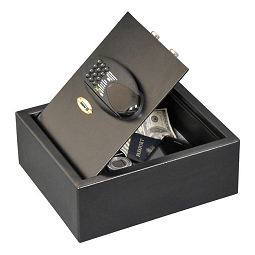 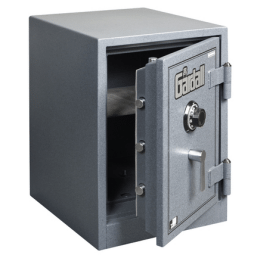 We carry many brands and types of safes, including: gun safes, fire safes, media safes, floor safes, depository safes, wall safes, hotel safes, money managers, and more. 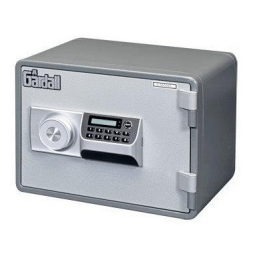 We understand that buying a safe can be a confusing experience, especially with all the different levels of security available, the location where it’ll be used, and the type of contents you are trying to protect. 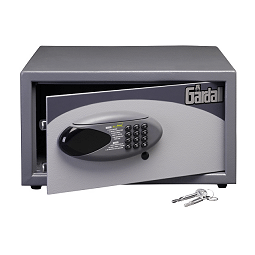 From preventing forced entry by burglars to safeguarding your valuable paper documents from fire, Fradon Lock offers numerous types of safes capable of meeting your specific requirements. 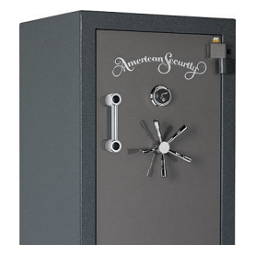 Feel free to visit our showroom if you are in the Syracuse area or give us a call so that our professionals, Don or Hope, can discuss your individual needs and point you in the right direction. 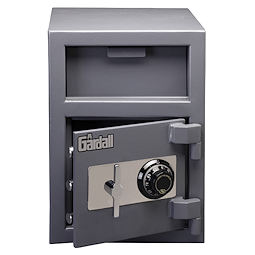 © 2018 Fradon Lock Company | All Rights Reserved | (315) 472-6988 | (800) 447-0591 | Providing residents and businesses with expert locksmith services since 1966!